HCIP has completed the fit out of US law firm, Latham & Watkins LLP at No.1 Marsden Street, Manchester. 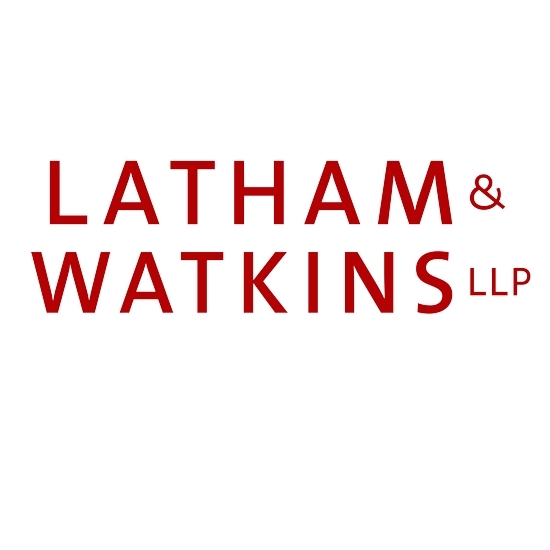 Working together with Latham & Watkins’ we agreed on an 8 week period in which we would complete our works. The aim of the project was to create a professional environment for both Latham & Watkins’ Manchester team as well as its visiting clients. Works included the creation of a new conference room, training facilities and video conferencing suites all with full-height glazed partitioning and acoustic panelling. A staff café was constructed on the main office floor to provide employees with a relaxing social space for informal meetings with colleagues or recreational breaks. The project was finished ahead of schedule and to a high standard. Due to this factor and the smooth nature in which this project ran and was completed, Latham and Wilkins asked for another floor to be completed within the building.